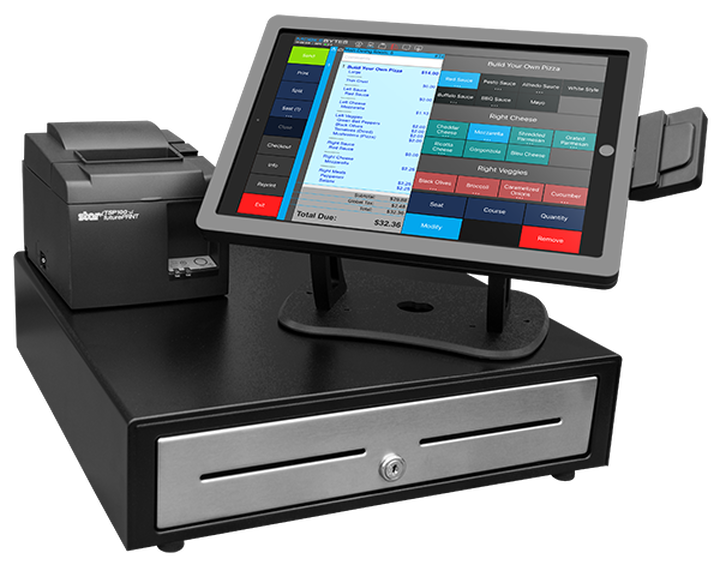 Manage your full service, fast casual, fast food, or food truck restaurant with our powerful, easy to use, cloud-based point of sale system. 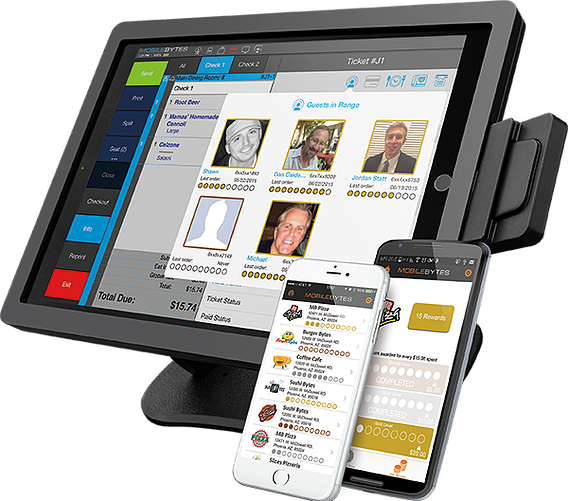 MobileBytes Restaurant POS allows you to fully operate your restaurant with straightforward menu configuration, tableside ordering, electronic kitchen display, fully integrated credit card processing, and much more! 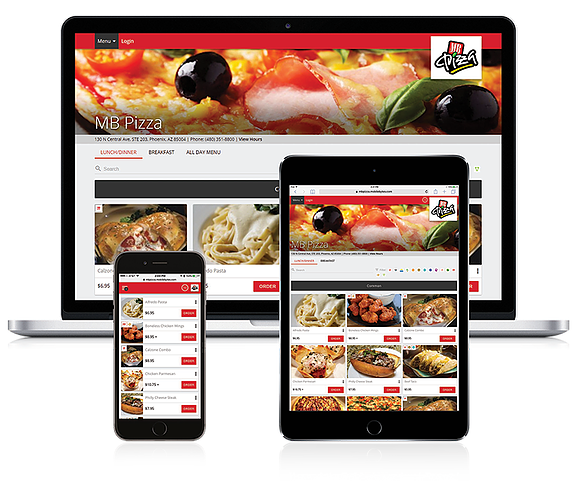 MobileBytes is the customer companion app to MobileBytes POS. Using iBeacon technology, your POS system can automatically greet and market directly to your customers’ smartphones.